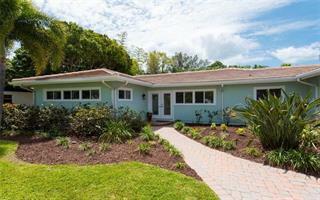 Ask a question about 3127 Bay Shore Rd, or schedule a tour. 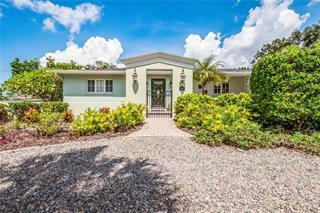 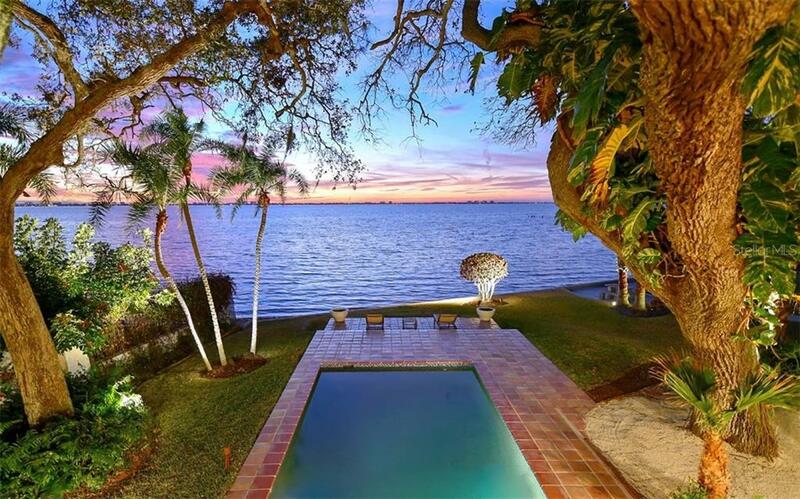 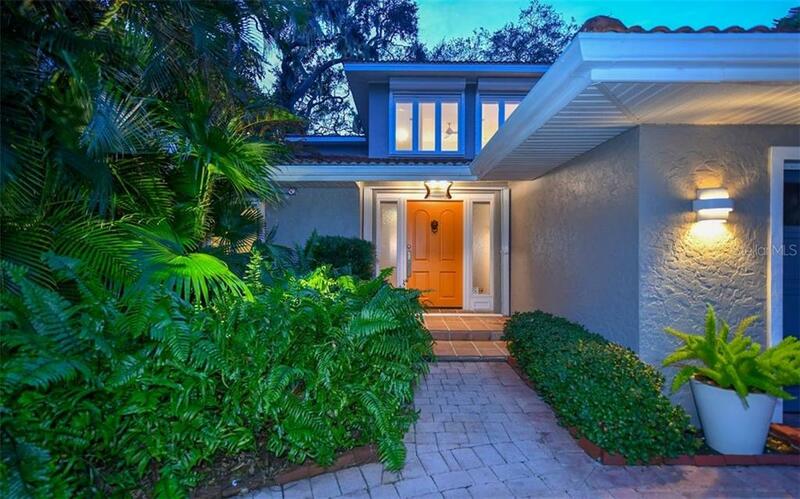 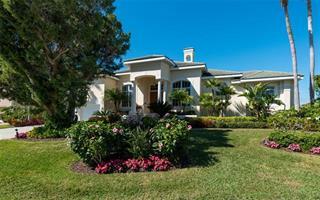 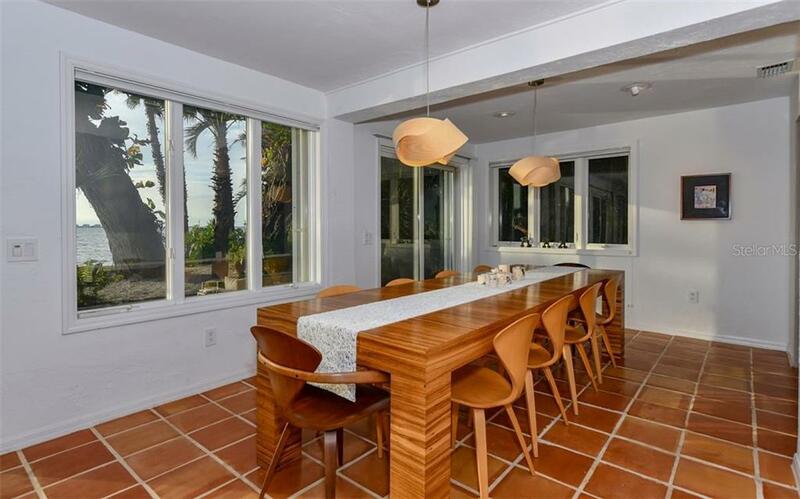 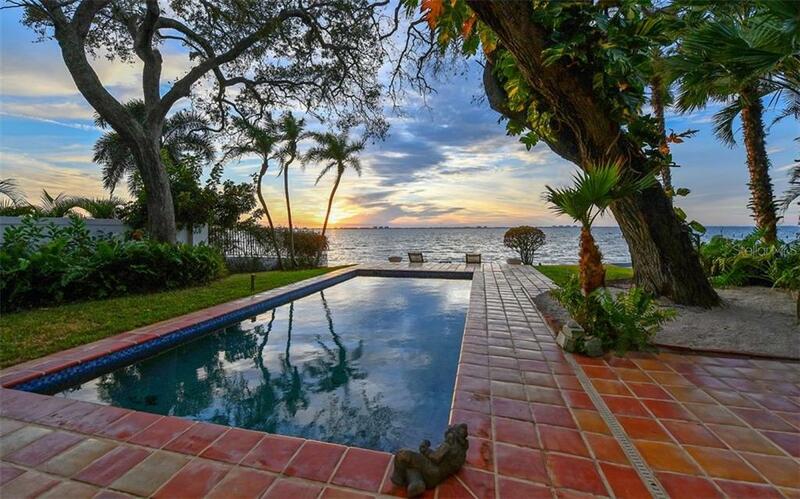 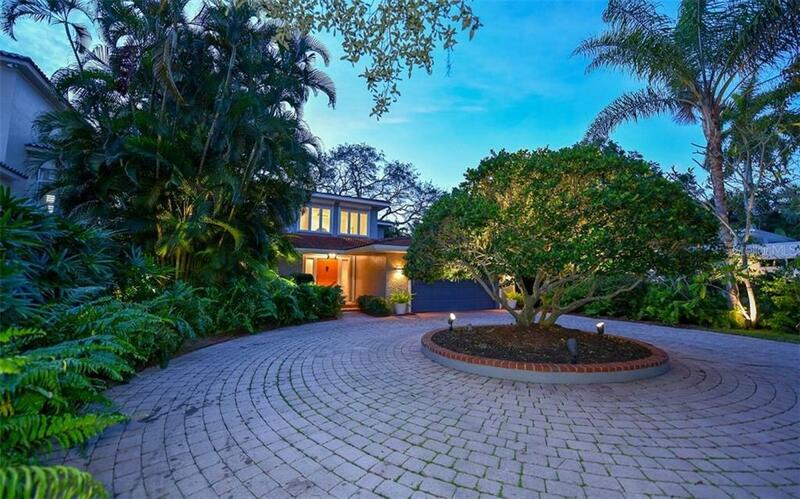 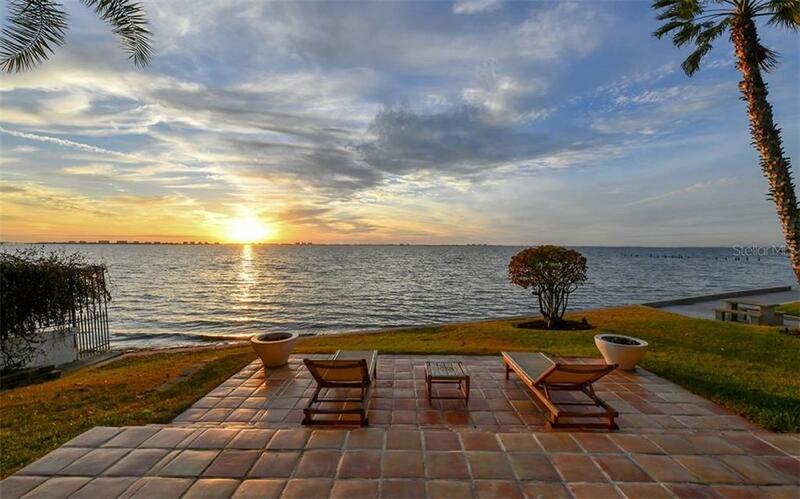 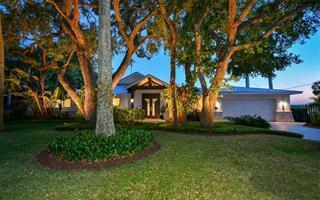 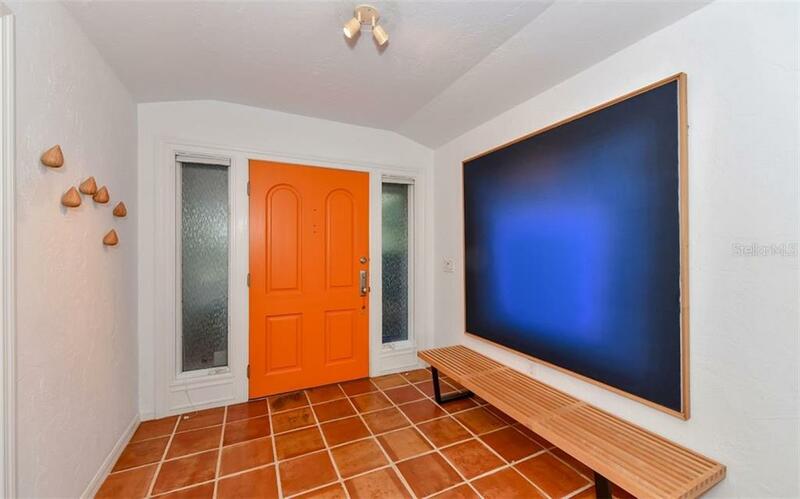 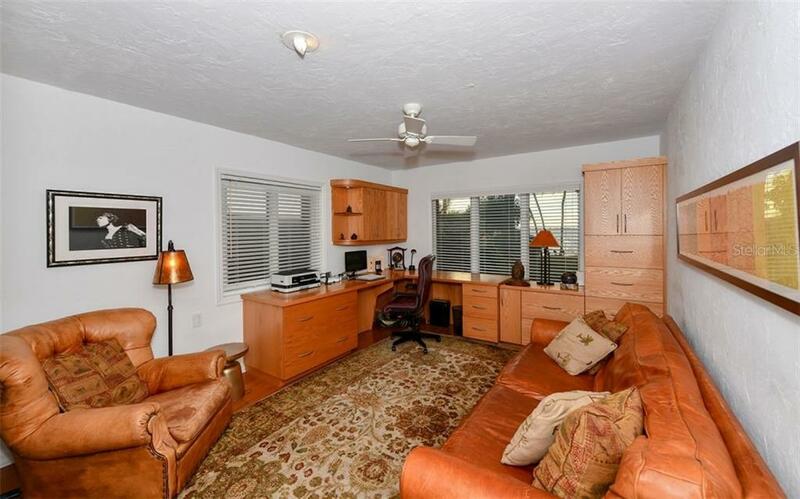 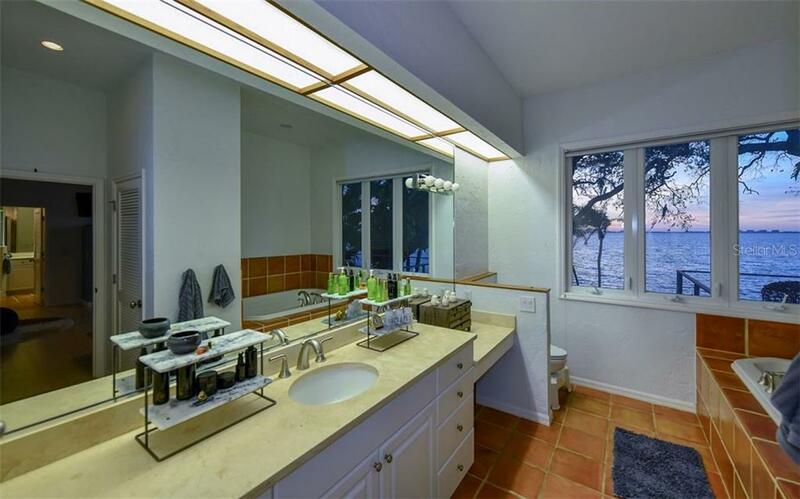 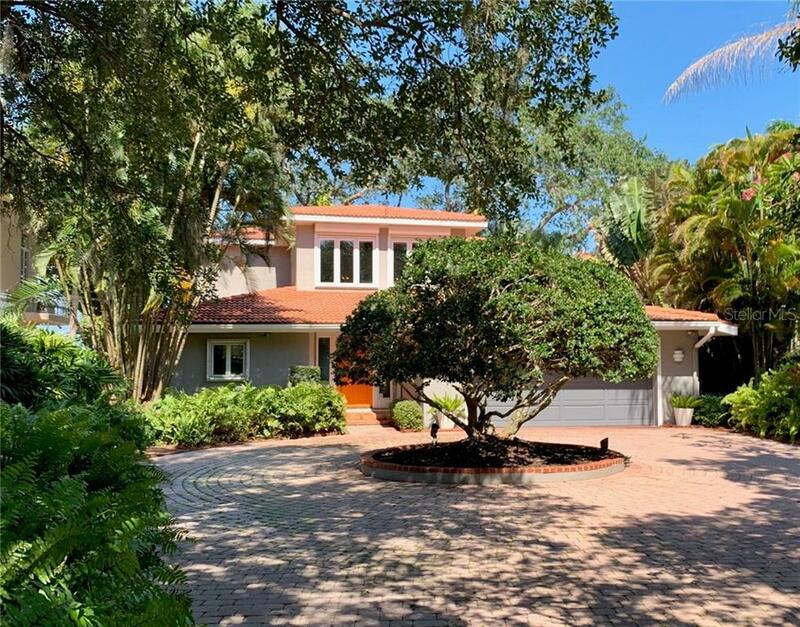 Beautiful Sarasota Bayfront Home, South of the Ringling Museum with amazing sunset views over the Sarasota Bay. 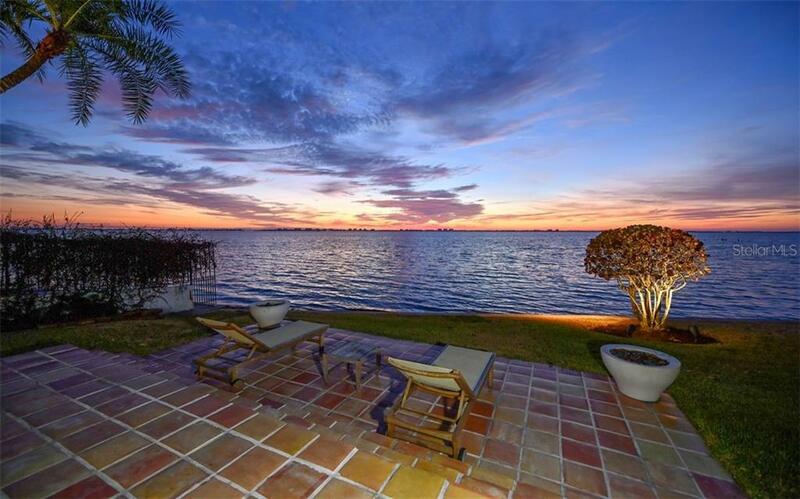 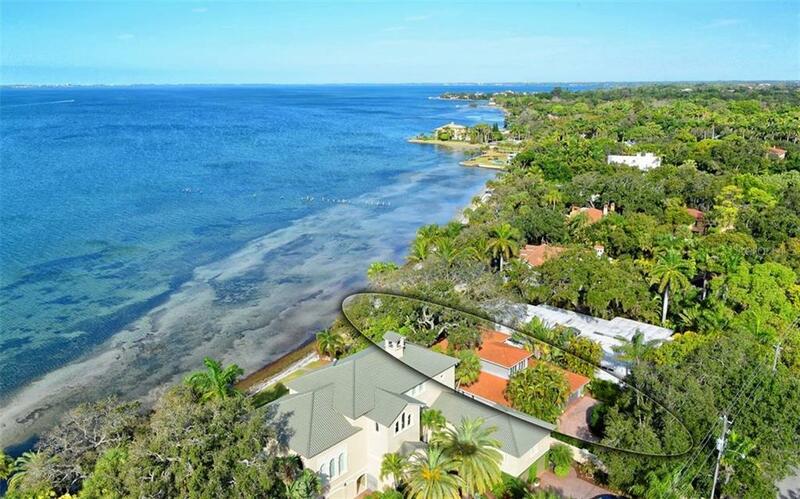 Wonderful lush Bayside setting with all you need for a true waterfront lifestyle and and an ideal place for entertaining an... more.d everyday enjoyment. 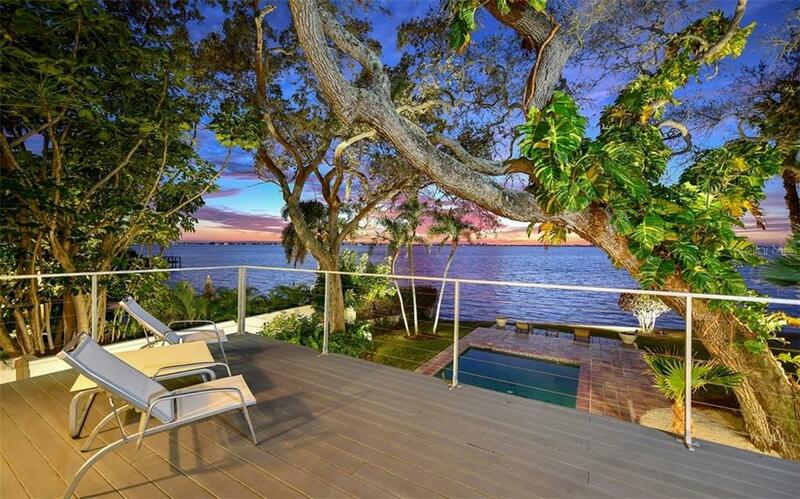 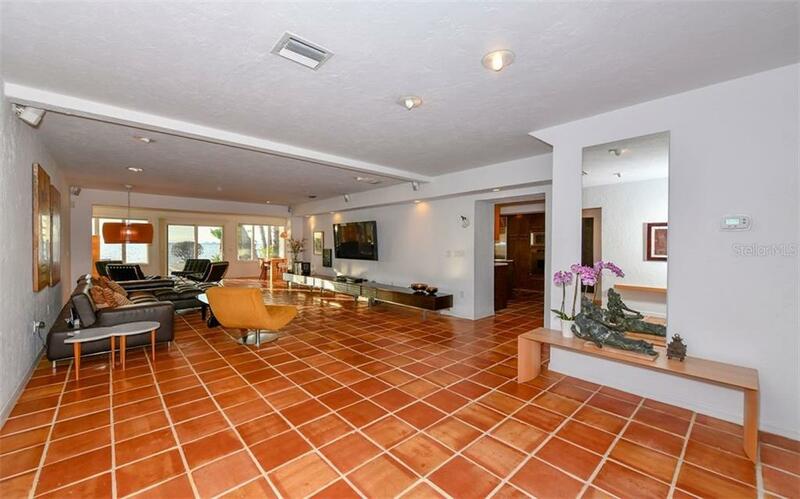 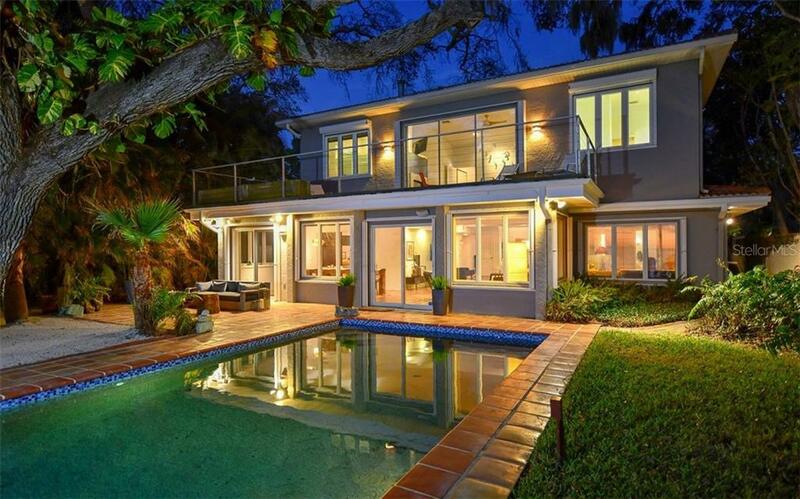 This fabulous 2-story waterfront home provides you with a Zen-like modern feel. 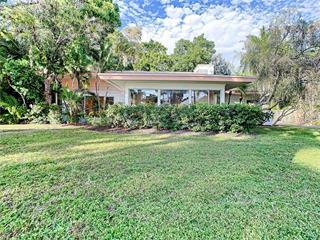 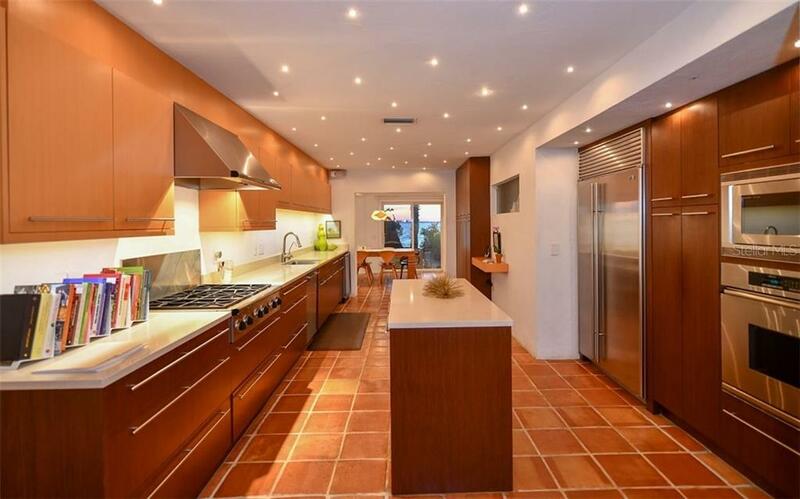 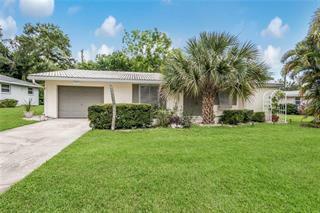 It offers a very comfortable, spacious living area, a marvelous kitchen with custom cabinetry, a 6-burner Dacor gas cook-top with vent, Sub Zero refrigerator and custom "star lighted" ceiling. 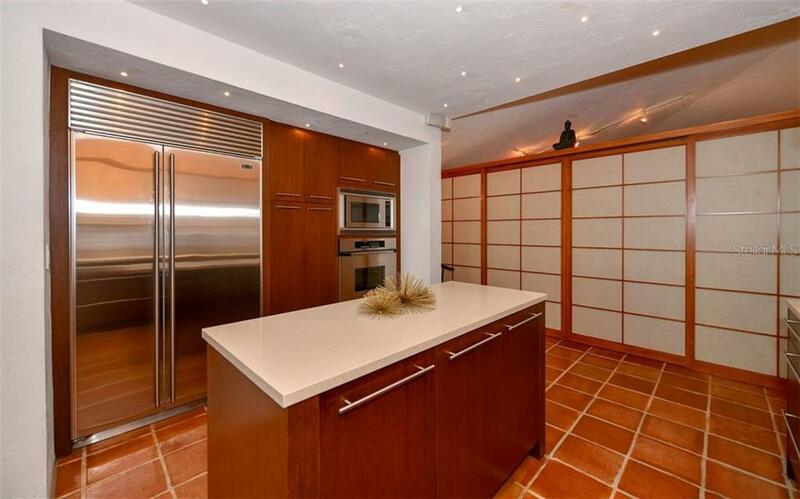 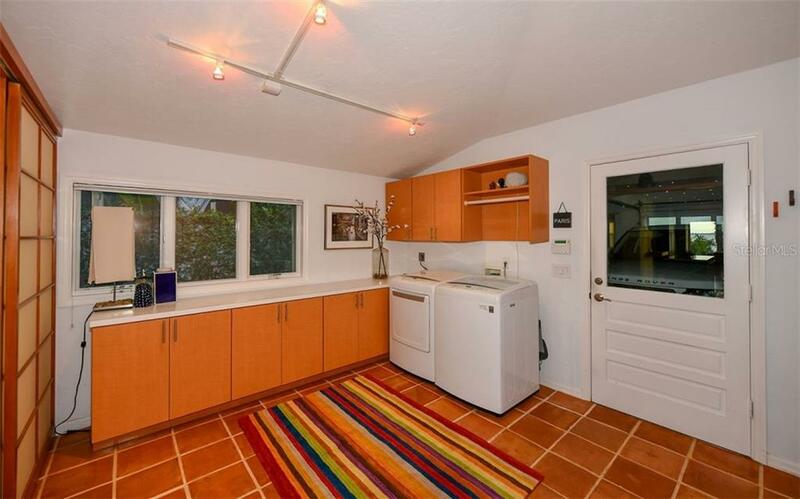 Large laundry area adjacent to kitchen with custom built-ins. 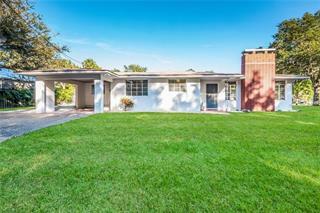 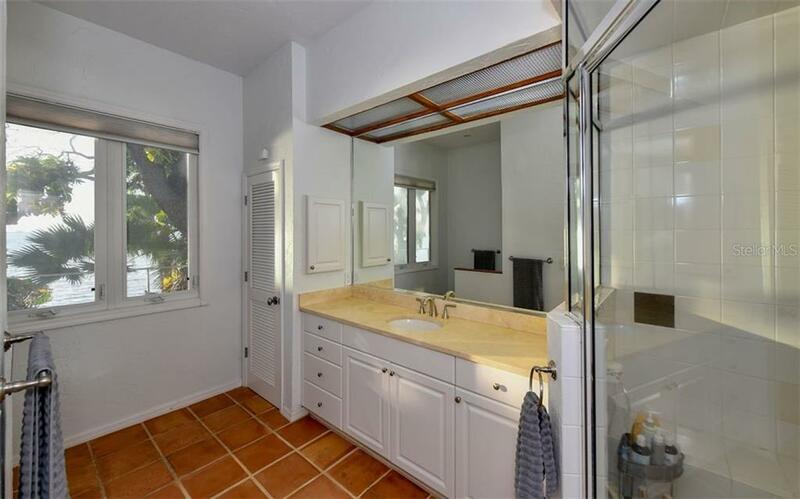 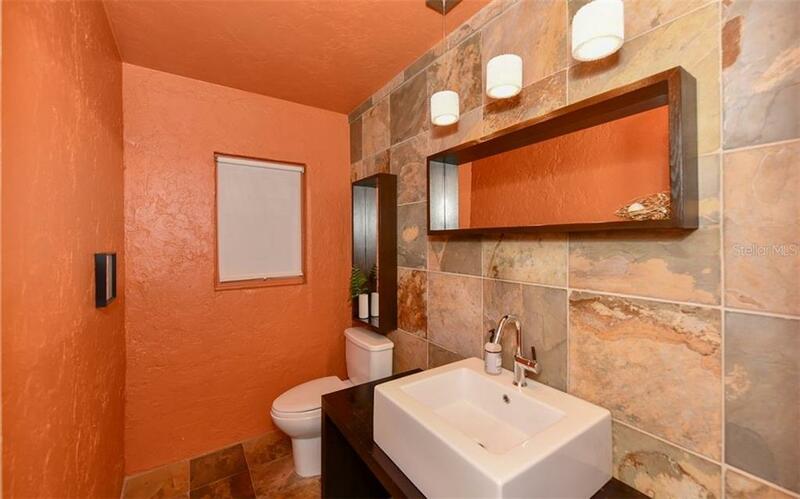 Two bedrooms on the first floor, one with it's own bath and a separate powder room. 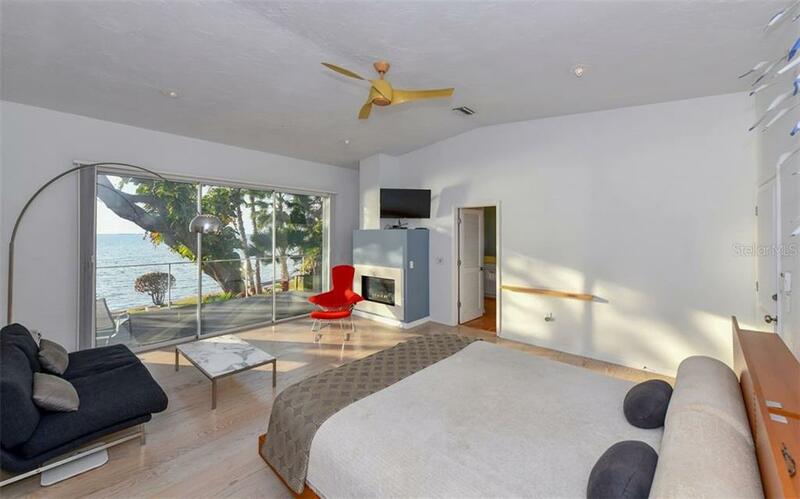 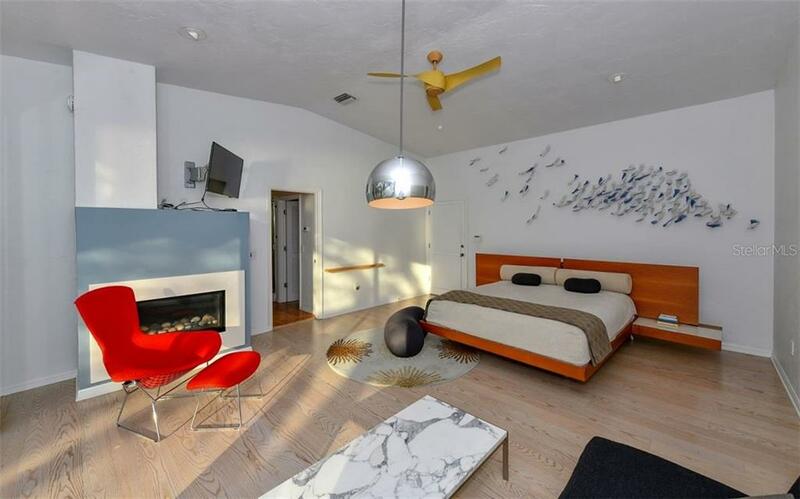 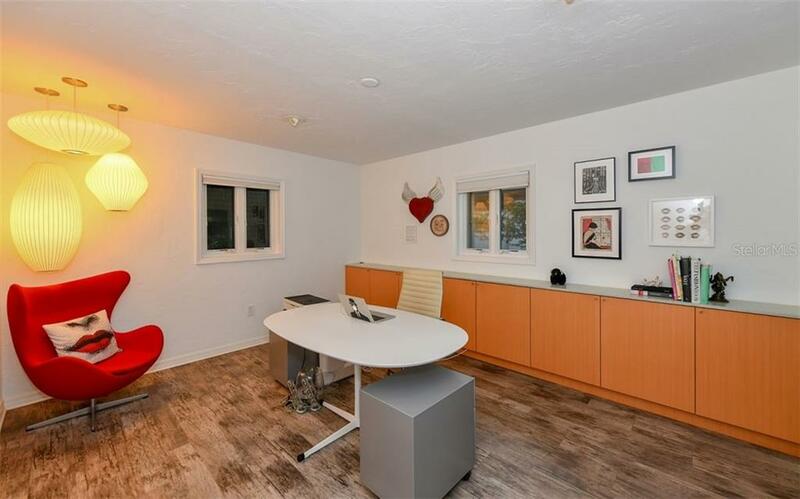 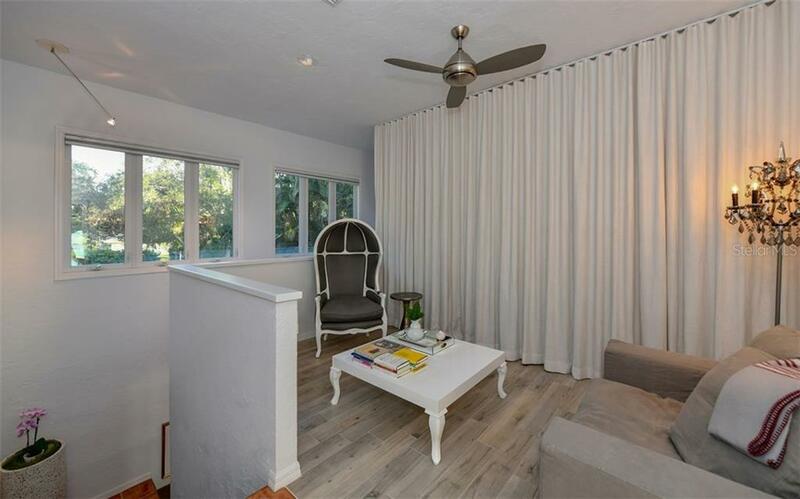 The 2nd floor has a flexible loft space, a master bedroom retreat with a modern gas fireplace and a wide open private deck/balcony area for awesome sunset views and two individual bathrooms with walk-in closets. 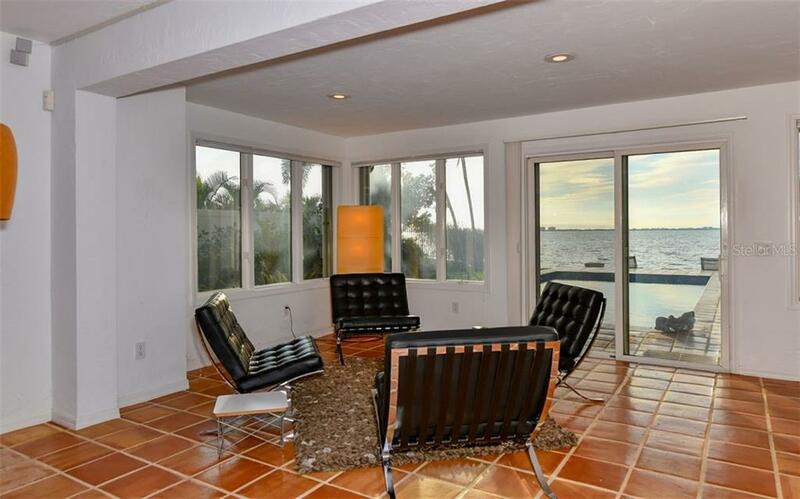 A heated saltwater pool and a lovely lounge area for every day enjoyment. 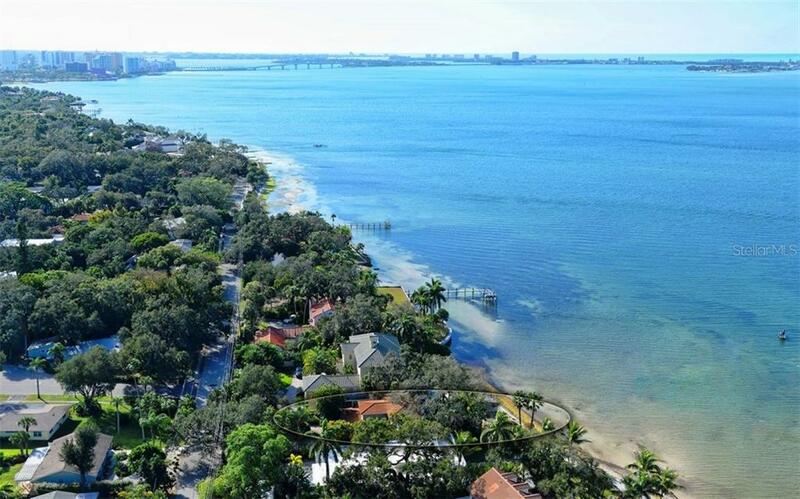 Take your kayak and explore the Beauty of Sarasota Bay.